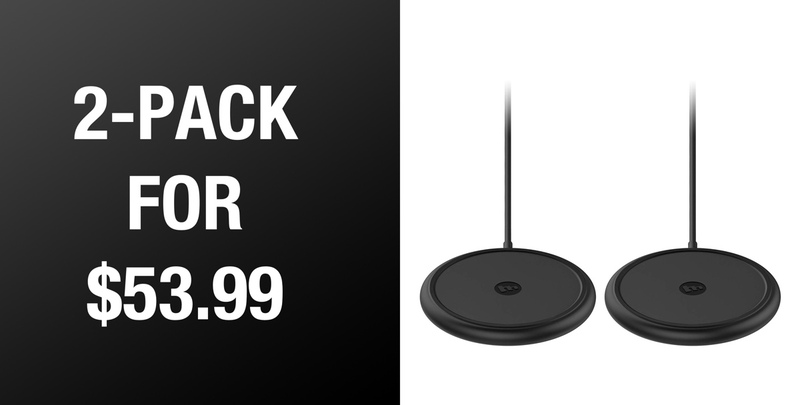 For a limited time only, you can pick up a 2-pack of Mophie’s Wireless Charge Pad for a breathtakingly low price of just $53.99. It’s perfectly optimized for the iPhone including the latest iPhone XS, XS Max and XR. Wireless charging is still one of those things that amazes us a little bit every time we use it. After all, you’re essentially creating electricity out of thin air, or at least that is how it seems when you slap your phone onto a charging pad. We don’t think that will ever get old, and some of the best charging pads around are from the folks at Mophie. Unfortunately, nobody would ever call the prices Mophie charges as particularly competitive, but right now Amazon is taking matters into its own hands by offering a pack of not one, but two chargers at a heavily discounted rate. Normally, you’d expect tp pay around $50 for just the one Mophie 7.5W Wireless Charge Pad, but thanks to Amazon you can get a pack of two right now for just $53.99. That’s a discount from the usual $96 asking price and is a deal that you’re probably not going to want to miss out on. $27 apiece is a great price for these things. 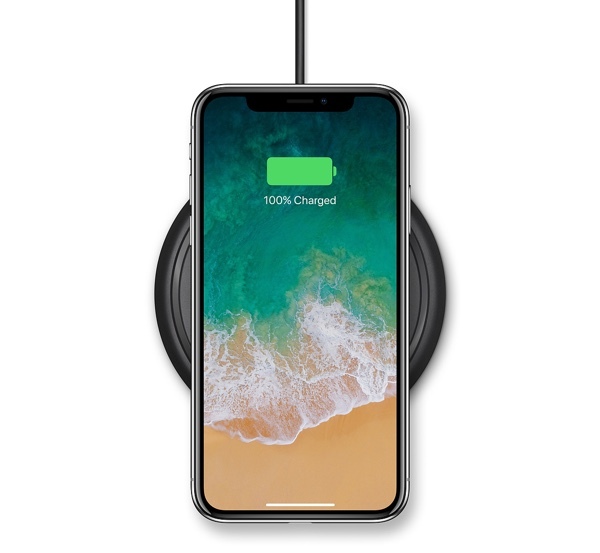 These wireless chargers are specially designed for charging iPhones, with Mophie working with Apple to make sure everything works as well as it possibly can. That doesn’t mean that you can’t use your Android phone on this charger, though. It’s fully Qi-compatible, meaning you can put any device that supports the standard onto this pad and watch it charge via the wonder of induction charging. Did we mention it’s like magic?